Marjorie Eliot at the piano. The annual Morris-Jumel Mansion Jazz Festival will take place on Saturday, August 18 and Sunday, August 19th from 2:00-6:00pm, brought to us by Marjorie Eliot and Parlor Entertainment! 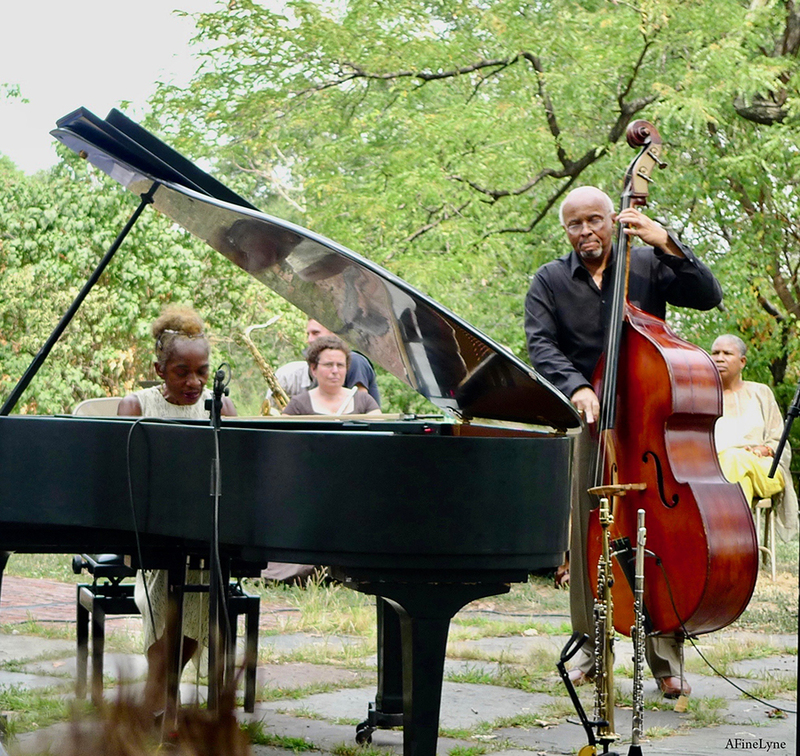 The Morris-Jumel Mansion Jazz Festival has taken place for more than twenty-five years. This two-day Event is Free and open to the public. Morris-Jumel Mansion is located at 65 Jumel Terrace in Washington Heights.